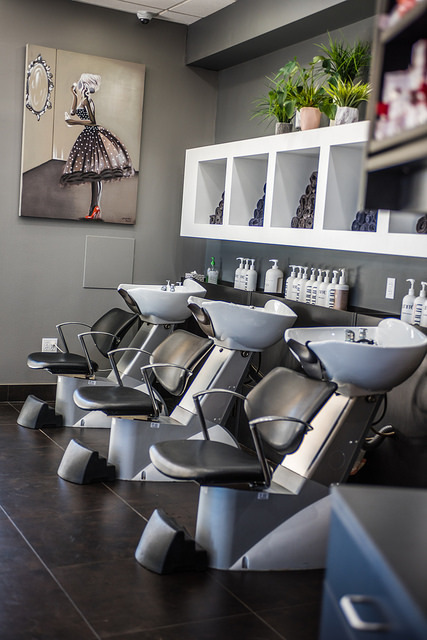 Learn more about us and what we offer by checking out our services list. 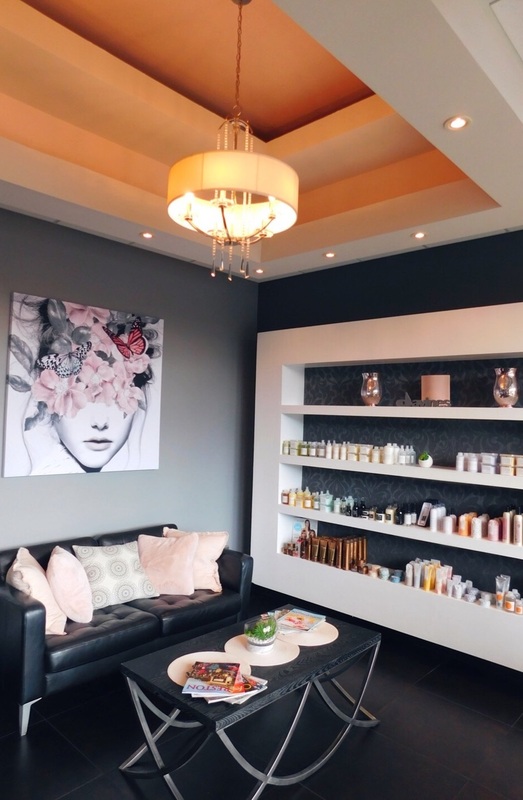 Meet the Rain Salon team and view their social media portfolios online. 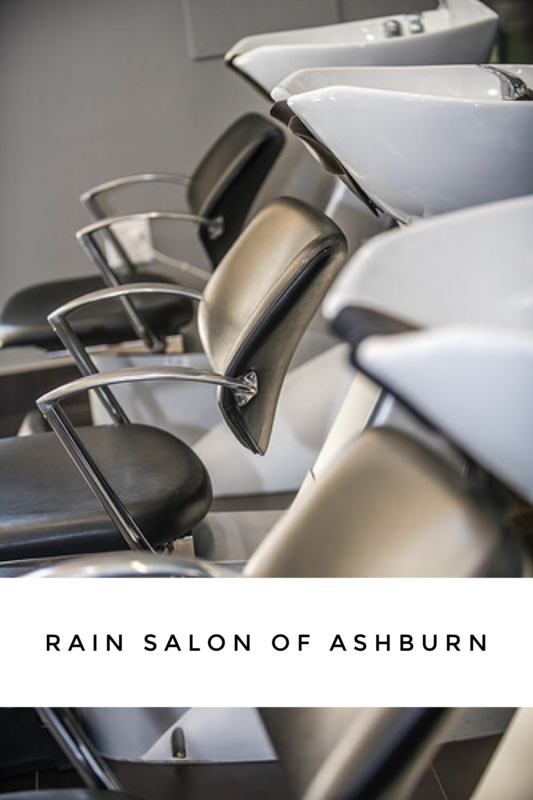 Visit our About Rain Salon page for our updated policies and hours. Please note that we no longer accepts tips on credit and debit cards.